All of your favorites and the hottest slot machines around! 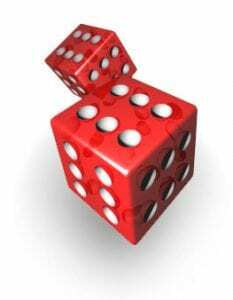 Open from 10am to 6pm they offer a full variety of exciting game themes, as well as Video Poker, Progressives and Keno with individual and multi-denominations ranging from 1 cent to $100, on both reels and slot machines. 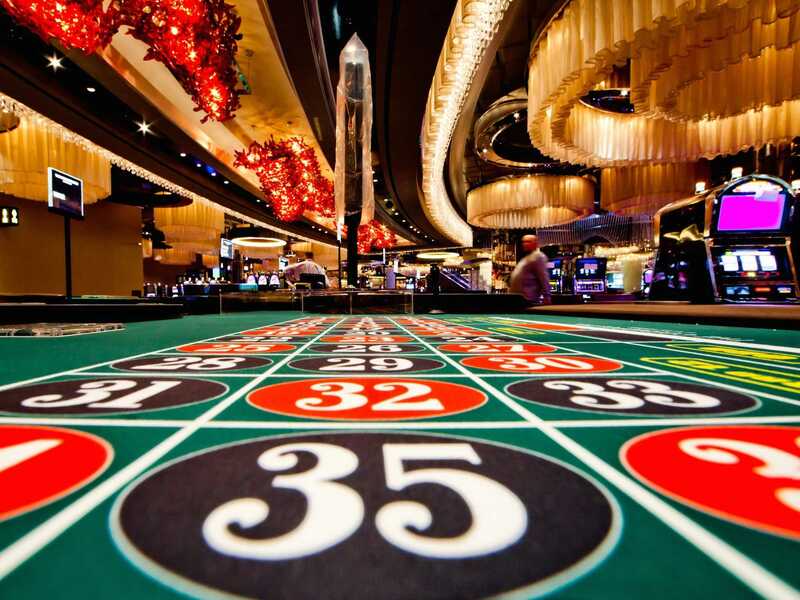 It’s easy to find your favorite game on this casino floor. 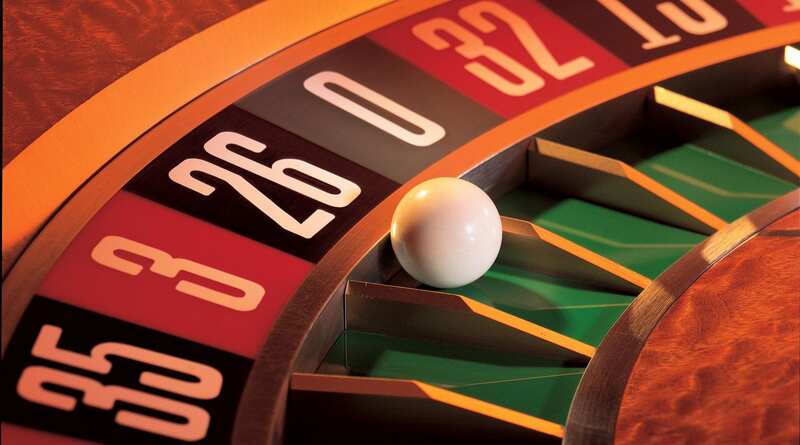 Empire City Casino at Yonkers Raceway is the premier entertainment destination of the Northeast. Yonkers Raceway was founded in 1899, as the Empire City Trotting Club. From 1907 through 1943, thoroughbreds replaced harness racing. Seabiscuit was one of the many famous thoroughbreds that graced this track. The Rooney Family acquired Yonkers Raceway in 1972 and has maintained live harness racing for over 35 years. 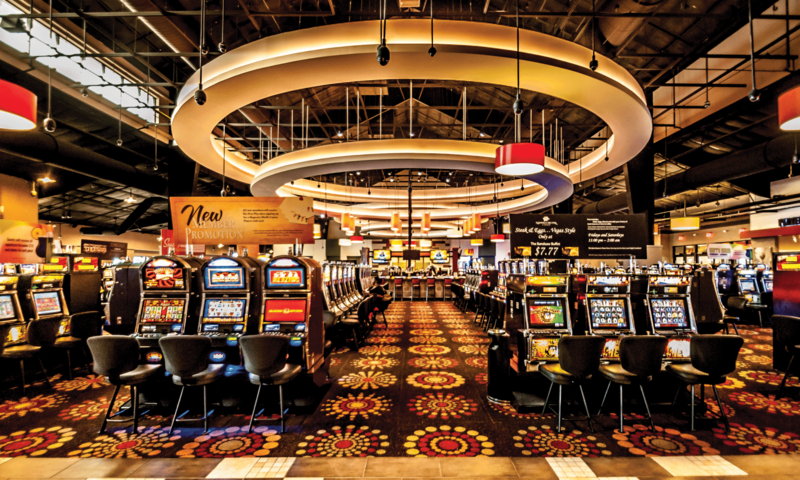 Come experience one of our NY Casino Trips to Jake’s 58 Hotel & Casino, the newest gaming floor on Long Island featuring the pulse pounding games you love. 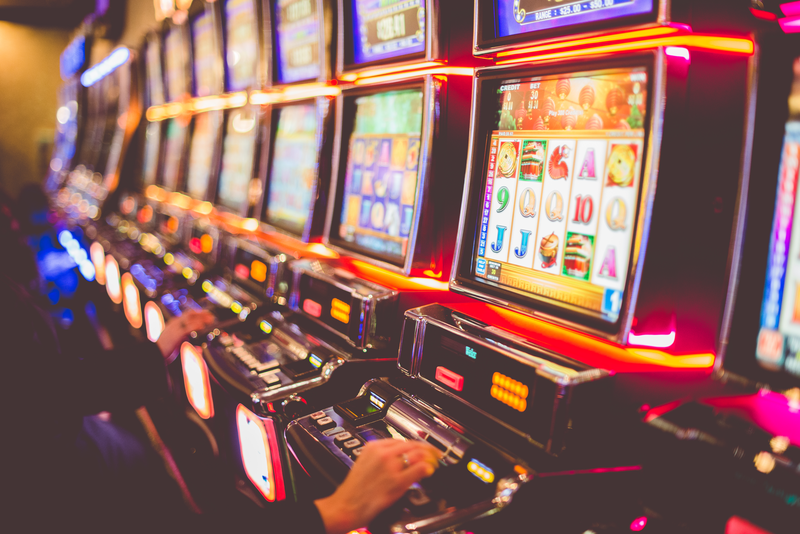 The exciting Jake’s 58 Hotel & Casino in Islandia is waiting for you with 1000 video lottery terminal (VLT) gaming machines including electronic Baccarat, Blackjack, Craps and Roulette! 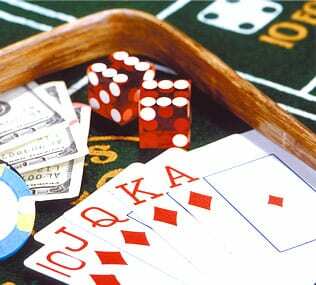 The Casino is operated by the Genting Group-global company founded in 1965. With operating destination resorts in Malaysia, Singapore, the Philippines, South Korea, the United Kingdom, the Bahamas and the United States. In addition, they also have all four oceans through its Star Cruises and Crystal Cruises brands. You must be 18 years of age or older to play New York Lottery games. Please play responsibly and within your limits. If you or someone you know has a gambling problem, assistance is available by calling 1-877-8-HOPENY (1-877-846-7369), texting the keyword “HOPENY” to 467369 or visiting the New York State Office of Problem Gambling Services website at https://www.oasas.ny.gov/gambling/index.cfm or the New York Council on Problem Gambling at http://nyproblemgambling.org Information, resources, counseling and referral services can be accessed 24 hours a day, 7 days a week.